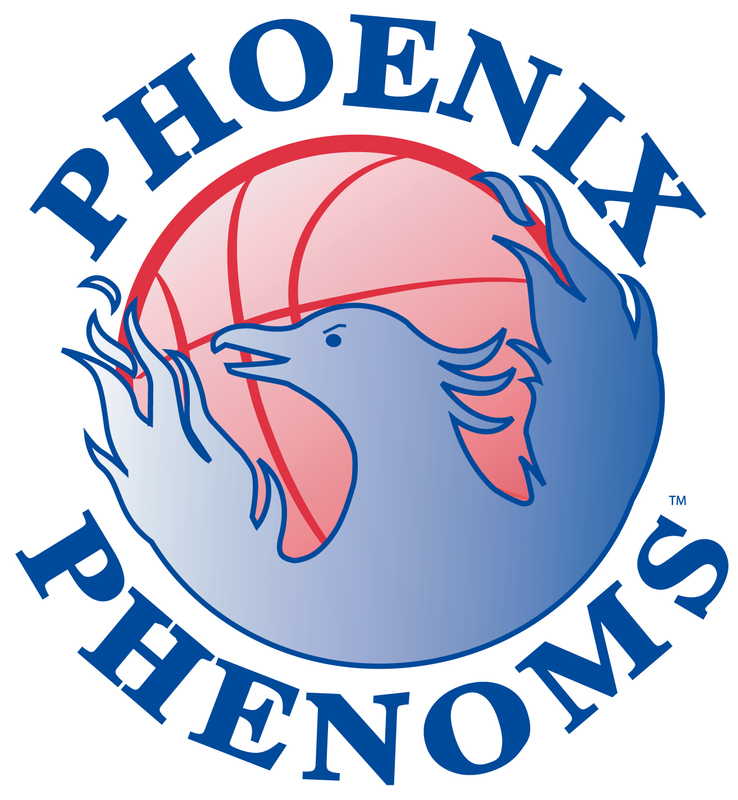 The Phoenix Phenoms were founded in 2000 with an emphasis on what is best for our players. Our players come from high schools all over the Valley. The Phenoms are a 501(c)(3) charitable organization. 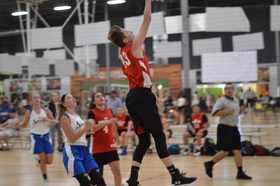 As a Phenom, you will train to master basketball skills and fundamentals, practice to enhance your team game, and play in competitive tournaments against tough basketball competition. 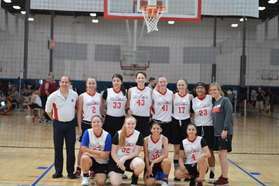 Phenoms coaches emphasize physical and mental basketball skills, teamwork, and character. You will gain exposure for your game and in many cases will play in front of college coaches. You will become a better high school player, and many Phenoms move on to college and even the professional ranks. To date, 91 players who have played for the Phenoms have gone on to play in college, and 4 have gone on to play professionally. 10 Phenoms players have gone on to coach in high school or college. We are proud of our alumni and our tradition of helping players get to the next level. CLICK HERE to get more information on this program! If you choose "custom", you can donate any amount you choose!